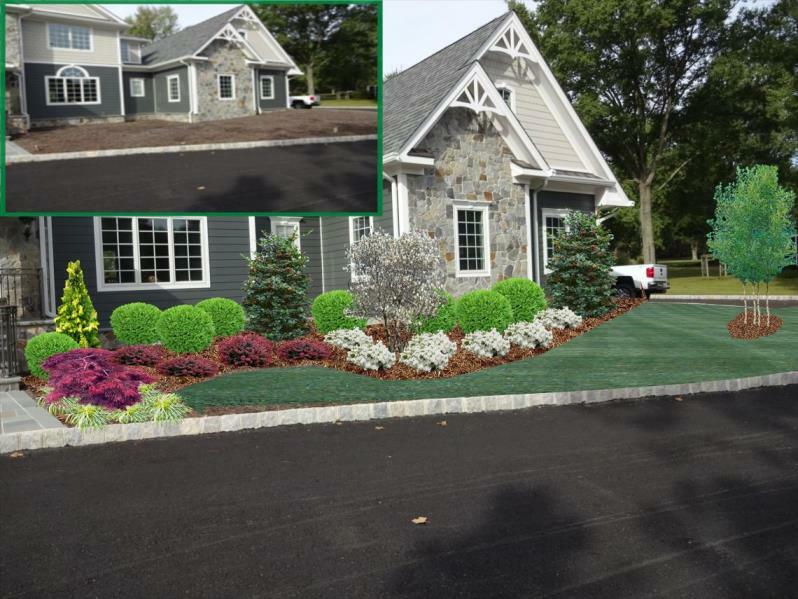 We offer computer imaging for certain jobs as a way of visual landscape design so you can see what the project will look like before any work is done. Our landscape design expert will meet with you to discuss any ideas you might have, look over the property to judge what type of area he would be designing for and then, back at the office, he will use a specialized program that will be able to show you exactly what the project will look like based on all the information he gathered. At this point, you and he will make sure that the design meets with your expectations – all before a shovel hits the ground. To make an appointment with a design expert, head over to our Contact page and fill out our short form. Additionally, feel free to contact us directly by calling 908-834-2675.